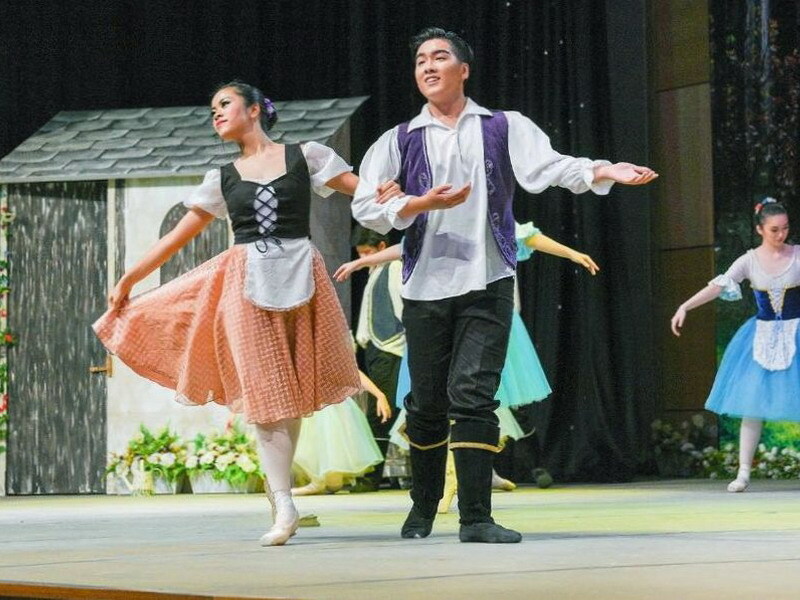 A great passion for dance was showcased at the charity ballet performance by students of Dance Centre, a ballet academy in Ipoh, through the production of Giselle. 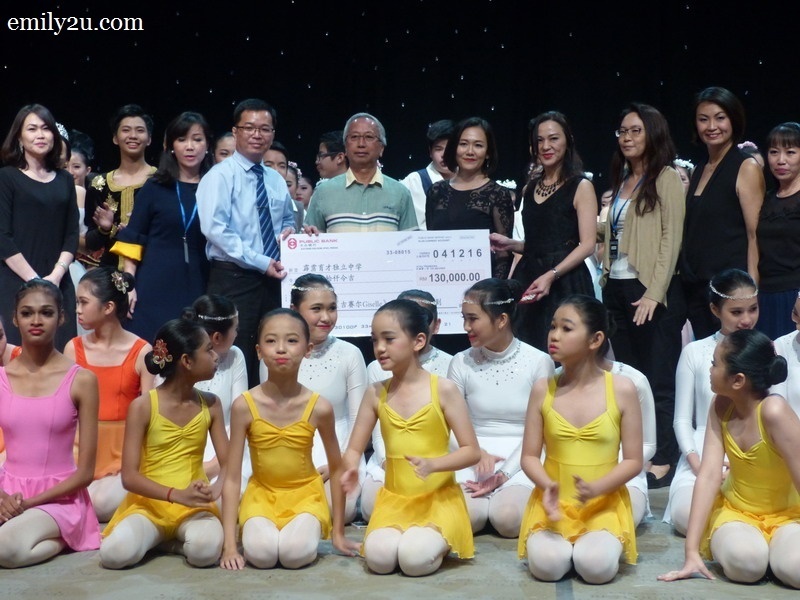 With sleepless nights from dance teachers for the past few months, support of parents, generous sponsorship from well-wishers and of course dedication of students, the charity event managed to raise a sum of RM130,000. The amount raised was donated to Yuk Choy High School (SUWA), alma mater of the event organising chairperson, Ms. Goh Siew Ying. 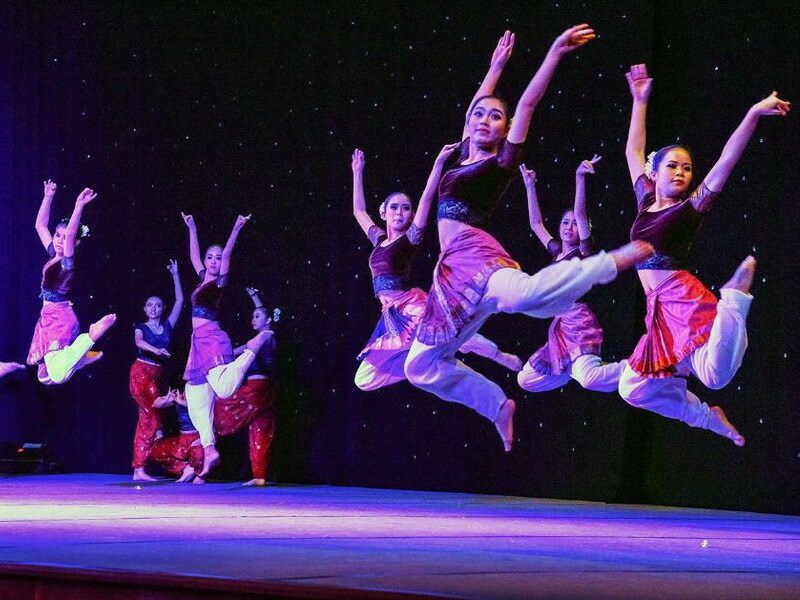 The evening provided an opportunity for students of the academy to showcase their passion for dance, displaying skills that they had learned over the year. 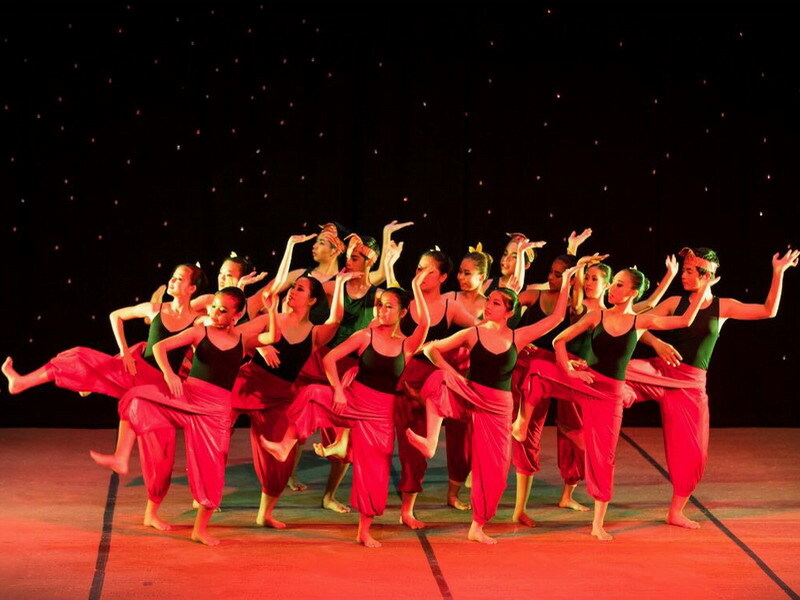 The curtain raiser was a series of dances according to cultures, seasons, elements and a couple of Jazz numbers. 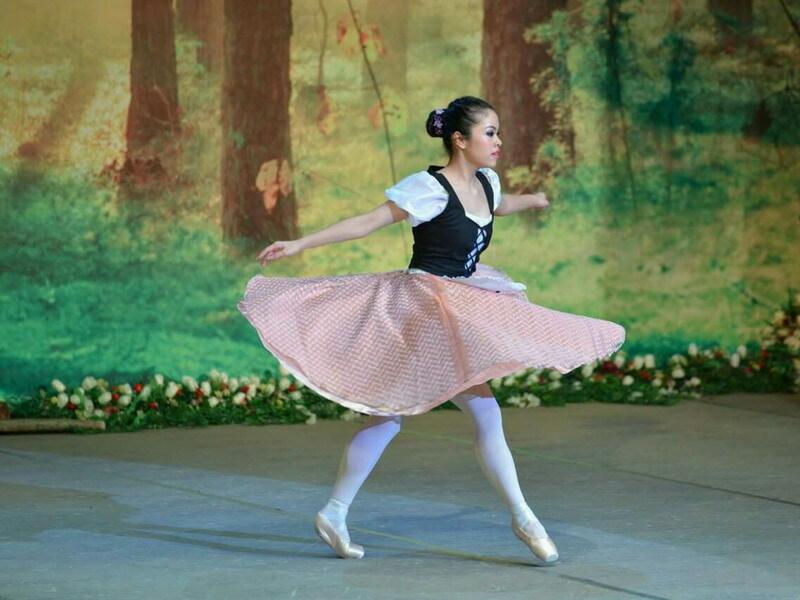 Soon, it was time for Giselle, headlined by dance student Nikki Yeoh. With a small, peaceful village as its setting, Giselle tells of a young peasant girl caught in a triangular love. She was in love with Albrecht but the gamekeeper, Hilarion, was smitten by her. Unbeknownst to Giselle, Albrecht is a nobleman in disguise engaged to Princess Bathilde. Hilarion tries to inform her that she is being deceived but she would not listen. When she finally finds out about Albrecht’s true identity and deceit, she goes mad and dies of sadness and shock. 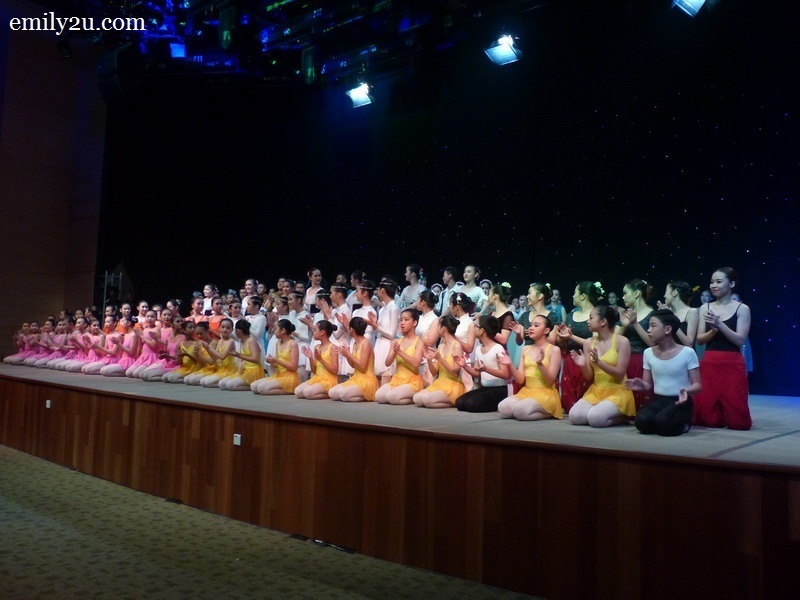 This fourth production of Dance Centre involved more than 130 students from 9 to 18 years old. 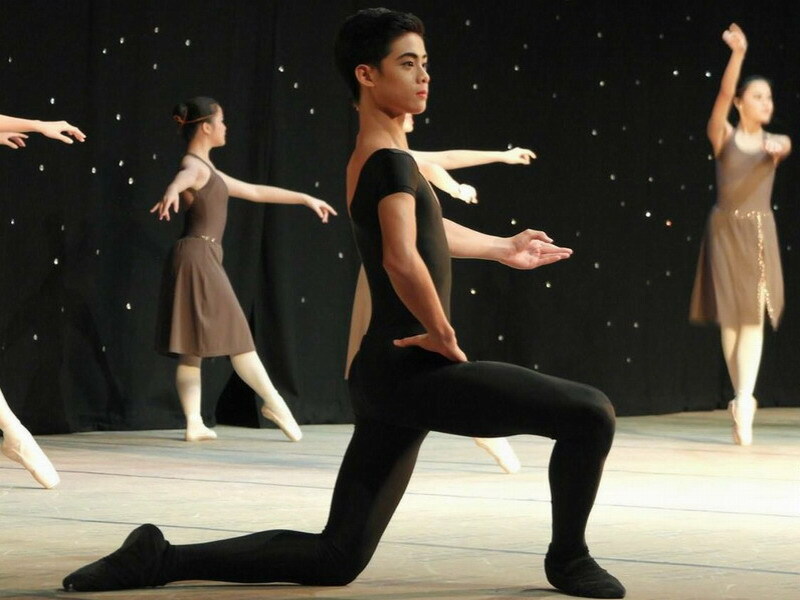 Since its inaugural fundraising charity ballet performance in 2008, Dance Centre has continued to host ballet productions biennially to raise funds for different causes. 13 Responses for "Charity Ballet Performance: Giselle"
wow the dancing looks nice. I wished I had brought my girls to watch it. So graceful.. I’m sure my daughter will love it if she have the chance to watch it! A great event for a great cause – kudos to the organizer and the people involved – especially the ballerinas! The performance seems lovely and since all of this was done for a lovely cause, the event looks like it was splendid as well. Oh I like the story of Giselle, and I could imagine its tragic story. But I would like to watch it perform in ballet. Hope our ballet community here in Manila will also showcase Giselle. I love ballet! I wish I can learn the dance. So cantik! It looks spectacular. It is for charity is even better! 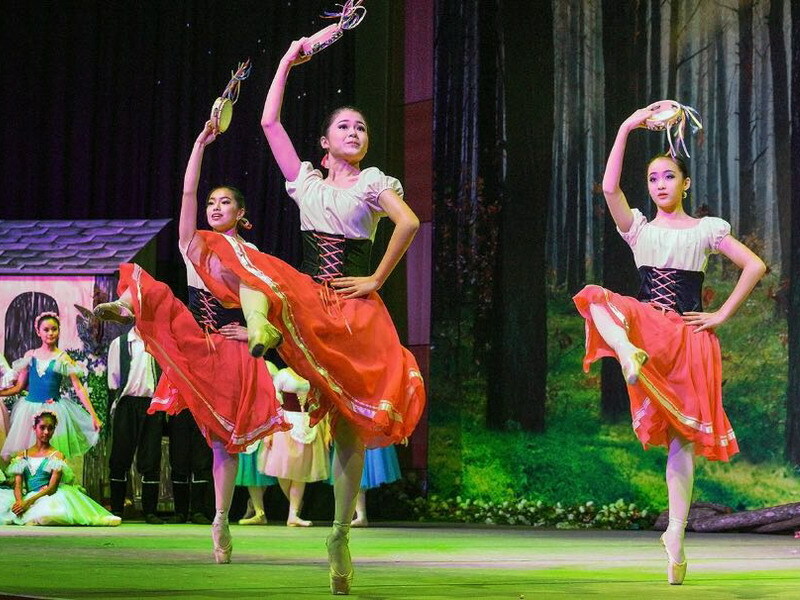 I’ve never been to a ballet recital event but I really would love to go because I like how graceful they still look while dancing. I also did ballet when I was still a kid hehe just sharing lol. this sure look like a magnificent performance… i am sure you must have enjoyed it a lot…. Interesting. I haven’t watch this kind of performance before. Thanks for sharing. I’ve always wanted to go for something like this. Hopefully the have it in KL. Charity done right! That’s awesome and I hope they will have it more often.